DHL Global Forwarding, an international provider of air, sea and road freight services, has appointed Christelle Fadel, Rob Kennaugh and Fadi Bastoni to lead its business in Morocco, Bahrain and Kuwait, respectively. 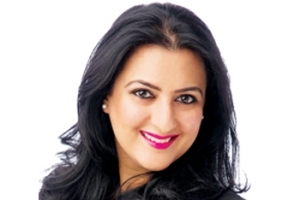 Fine Hygienic Holding (FHH), one of the world’s leading manufacturers of hygienic paper products, has announced the appointment of its new Chief of Compliance, Alizeh Iqbal Haider. Global auto giant Audi has appointed Uwe Hermann, a regional industry veteran, as the sales director for the Middle East region. 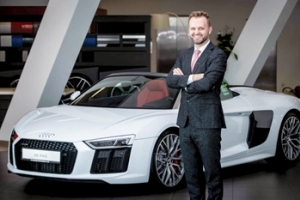 In his new role, he will lead the sales for the Audi brand across 11 countries, 12 importers and 24 dealer facilities in the GCC and Levant region, said a statement from Audi.